RV Tire Safety: What is the Best Trailer Tire? What is the Best Trailer Tire? I frequently get asked "What is the Best tire for my trailer? I don't want another blowout"
I previously did a post on "Best Tire". Sorry there is not enough data to provide a more focused answer. I am sure some are hoping I would provide the one size and one brand that will solve all their tire problems. I would point everyone back to this link from an RV forum with data from NHTSA. As you can see the numbers of RV owners that make the minimal effort to file a complaint sends the message to NHTSA that there are no significant problems with RV tires. I also know from looking at some of the complaints the quality of the information is spotty even if a complaint was filed. Examples include wrong size, wrong tire brand, missing or incomplete DOT serial. Expecting information on actual load, speed etc is unrealistic and expecting an accurate description of the real failure is just a dream. is physical evidence of a tire having been run under-inflated at highway speed. The discussion ended with one poster accusing me of hiding the facts and lying to keep my job. 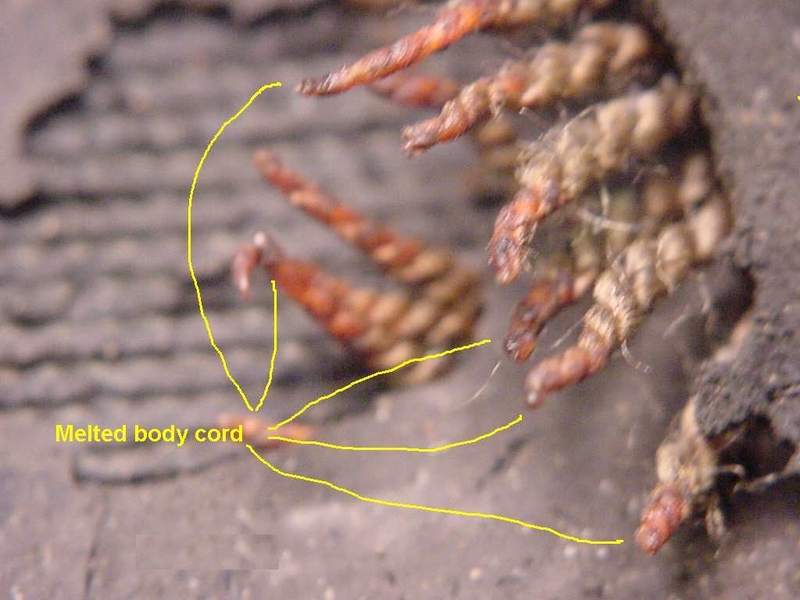 Of course he had no idea why the body cord melted but was certain I didn't know either. That ended my participation on that thread. I know of no data to indicate that anyone is intentionally making "bad" tires. I do know of data that confirms the majority of RVs have tires in overload and that a significant percentage of tires on the highway are under-inflated. I share with others the personal observations that a good number of trailers are exceeding the speed limit of their tires. Multi-axle trailers place unique and high side loading on tires. This cause internal forces that contribute to the short life for tires in this application. This is a fact based on engineering and all tires are subjected to this type of structural load. It is just a fact that multi axle trailers are worse than single axle RVs. 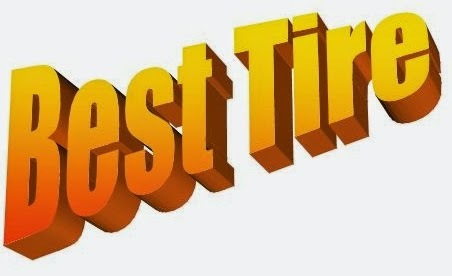 If you want to minimize the probability of having a tire failure on your multi-axle trailer, all I can suggest is you read my post on "Best tire", inflate your tires to the sidewall inflation 100% of the time, at least once confirm your side to side and axle to axle unbalance is not giving you an overloaded tire, use TPMS w/metal valve stems and do a free spin inspection at least once a year and cover your tires with WHITE cover whenever parked in the sun for more than a day. You will probably still only get 4-5 years out of your tires because of the internal stress load but hopefully they will be 5 years with no problems. Question on UV & Ozone tire damage. 5 year warranty on tires ! !